Disclaimer: Bitcoin Magazine has run advertisements for Coinabul before. This article was written independent of this fact. -Ed. 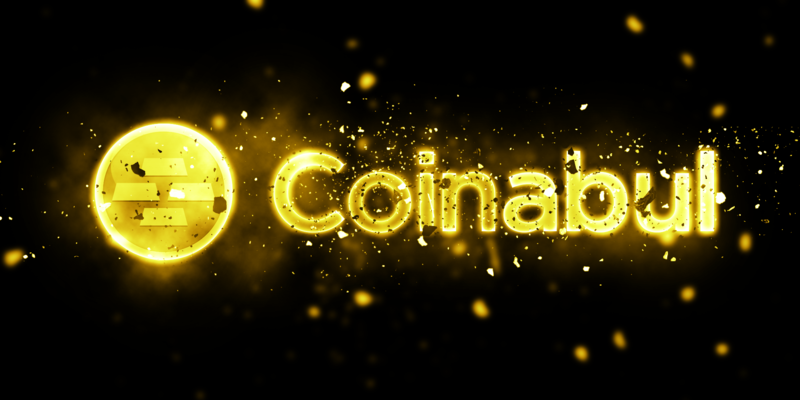 Coinabul, Bitcoin’s first and only dedicated gold and silver selling website, is now celebrating its six month anniversary, offering 1% off gold and 3% off silver purchases. Since October 10 last year, the site has been selling dozens of different types of gold and silver coins and bars for investors and collectors alike, giving money enthusiasts two more types of currency to play with. The site’s owners had considerable experience in startups before joining the Bitcoin community, its owner Jay Shore working in e-commerce and marketing director Jon Holmquist in customer support and marketing. Money was always Jon’s passion as well; “I’ve always been a fan of precious metals,” he writes, “and I’ve always enjoyed saving my money responsibly.” For them, Bitcoin was the perfect synthesis of all their interests. As Jon describes it, “I’ve also worked with a lot of online startups, which is what drew me to Bitcoin. I feel that the Bitcoin community has a really strong entrepreneurial drive.” And as for Jay, after his experiences coding traditional e-commerce applications using Paypal and Authorize.net he found Bitcoin “much nicer to work with”, and was attracted to Bitcoin’s lack of fees. Once the idea of Coinabul became clear in Jay’s mind, Jon eagerly jumped on and on October 10, 2011 their dream became a reality. The site grew quickly, and launched a first major sale on October 27. Silver products entered the site’s growing catalogue at the beginning of November, and volume picked up rapidly. On December 3, the site first saw a volume of over 1000 BTC within the span of 24 hours, increasing to 2000 BTC in 2 weeks and 6000 BTC in April. Another long-time interest of Coinabul was its Bitcoin promotional efforts. So far the site has released T-shirts, stickers and a poster, the latter showing Bitcoin’s great duality of the ideological and the practical. “What makes Bitcoin awesome?” the poster asks. The answer is “easy and secure online purchases” on the left and “privacy from governments and banks” on the right. Since then, the site continued a steady growth, slowly increasing the range of its services at the same time. The site released price charts and even unveiled Teleticker, a little-known service through which anyone can call or send a message and receive a live quote of gold or silver spot prices.